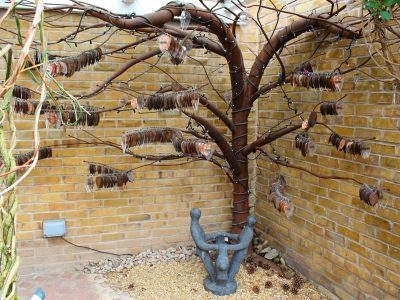 The Tree of Life is situated in the memory garden at St Gemma’s Hospice. Our memory garden provides a calm, peaceful space where family and friends can sit and reflect, receiving strength for the present and hope for the future. The Tree of Life is sculpted from bronze. 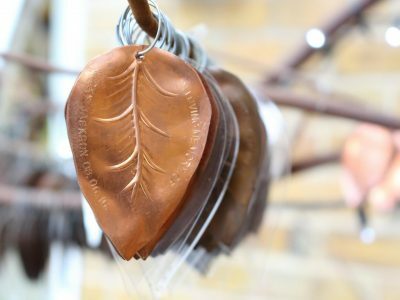 Each copper leaf added to the tree can be hand engraved in memory of a loved one. The leaves hang on the tree for a minimum of ten years, providing a lasting tribute for those we have lost. Visits to the garden are welcome, Mondays to Fridays between 10.00 am and 4.00 pm. Visits at other times can be arranged by appointment. For this and any other queries, please call Pauline Storey on 0113 218 5555. By dedicating a leaf on our Tree of Life you will be making a difference to the lives of local people. Leaves are available for a donation towards the work of St Gemma’s Hospice. Please feel free to make whatever donation you can afford. Thank you for kindly making this donation for a leaf on our Tree of Life. Please fill in the details below; you will be prompted to enter your donation amount on the next page after submitting these details. Thank you for your support. I would like to be there when my leaf is added to the tree. Please contact me to arrange a suitable date and time. I would like St Gemma’s to hang my leaf on the Tree of Life and to inform me when this has been done. 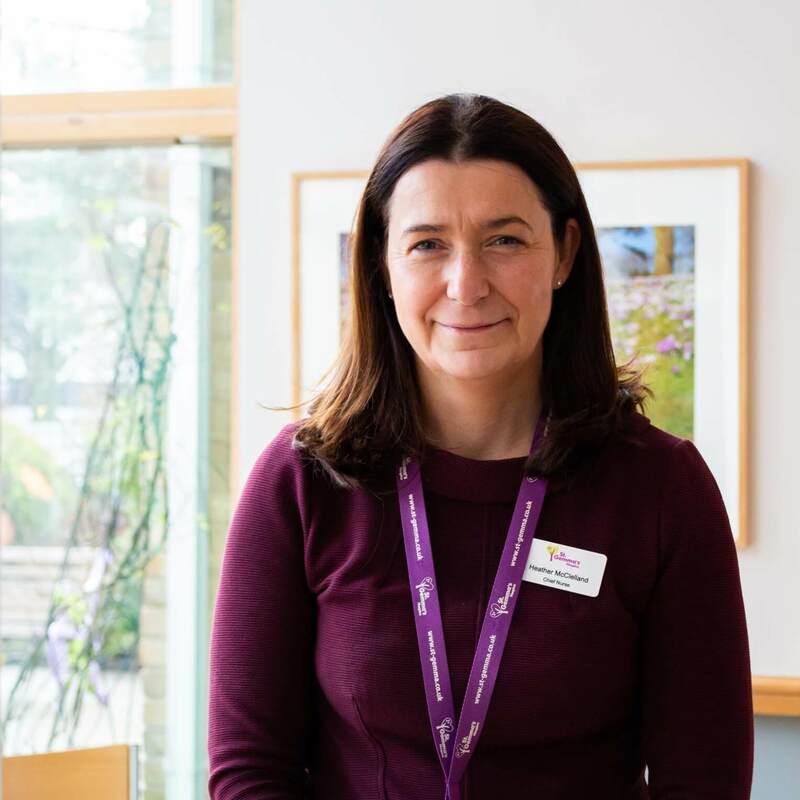 Where did you loved one receive care from St Gemma's Hospice? 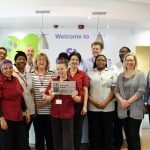 Add 25% to the value of your donation: Gift Aid is reclaimed by St Gemma's Hospice from the tax you pay for the current tax year. This means we can increase the value of your donation by 25p for every £1 you give. All you need to do is tick the box below and we will do the rest. If this is a gift on behalf of a number of people, unfortunately you will not be able to gift aid it. Yes, I would like St Gemma's Hospice to claim back the tax on any donations I have made in the last 4 years and all future donations, until I give further notice. I confirm I am a UK taxpayer and understand that if I pay less Income Tax and/or Capital Gains Tax than the amount of Gift Aid claimed on all my donations in that year it is my responsibility to pay any difference. was made out of copper. 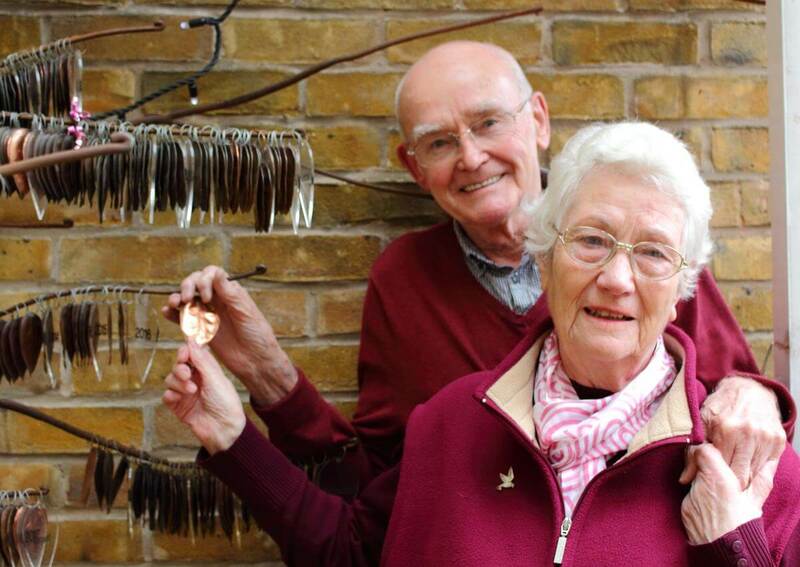 Sheila then engaged the services of a local metal engineer to transform the donated copper into the beautiful tree that you see today. 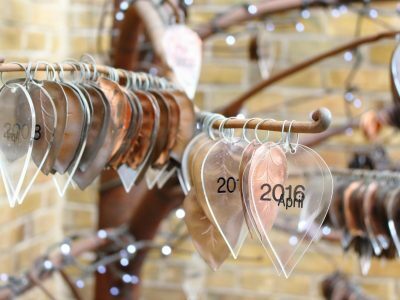 Another St Gemma’s supporter, Charles, has for the past 20 years kindly volunteered his engraving services to personalise each individual leaf that goes on our beautiful Tree of Life. He recently visited the tree with his wife Winnie. It was a surprise for Charles to see how many leaves are on the tree, as he only sees them one by one when engraving them. He remarked on how beautiful they are together. 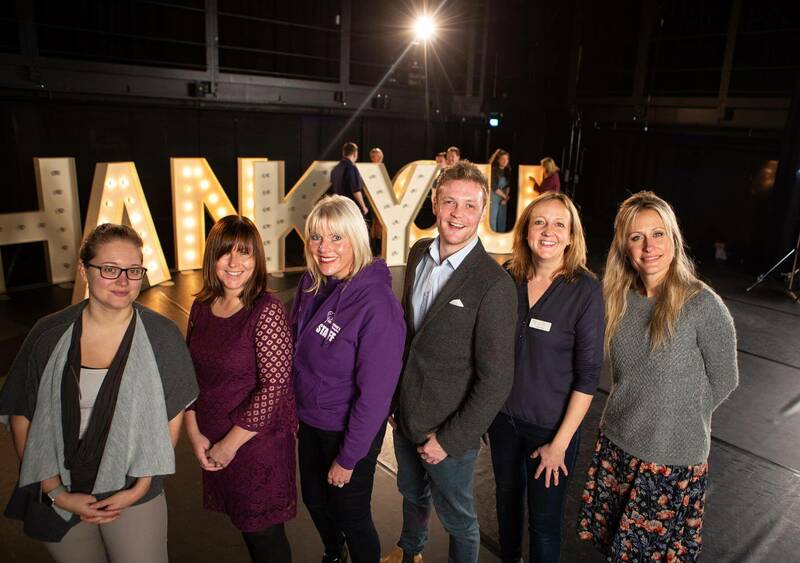 “It was approaching what would have been my mum Anne’s 60th birthday and my nana, my dad and I wanted to do something special to mark the occasion so we got in touch with St Gemma’s. 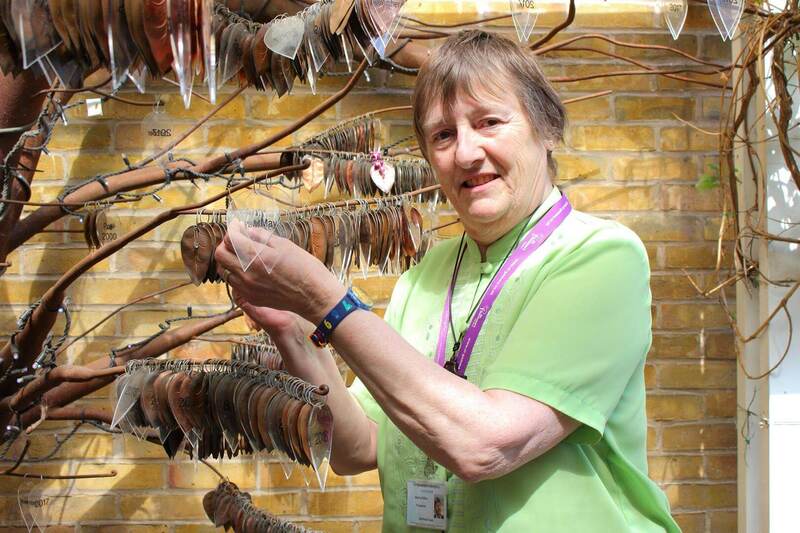 Getting a leaf engraved on the Tree of Life was a brilliant way of remembering mum and creating a lasting tribute to her life, whilst also giving back to the hospice who looked after her so well before she died.